Emergency Plumbing Coffs Harbour… For When You Need A Plumber Now. 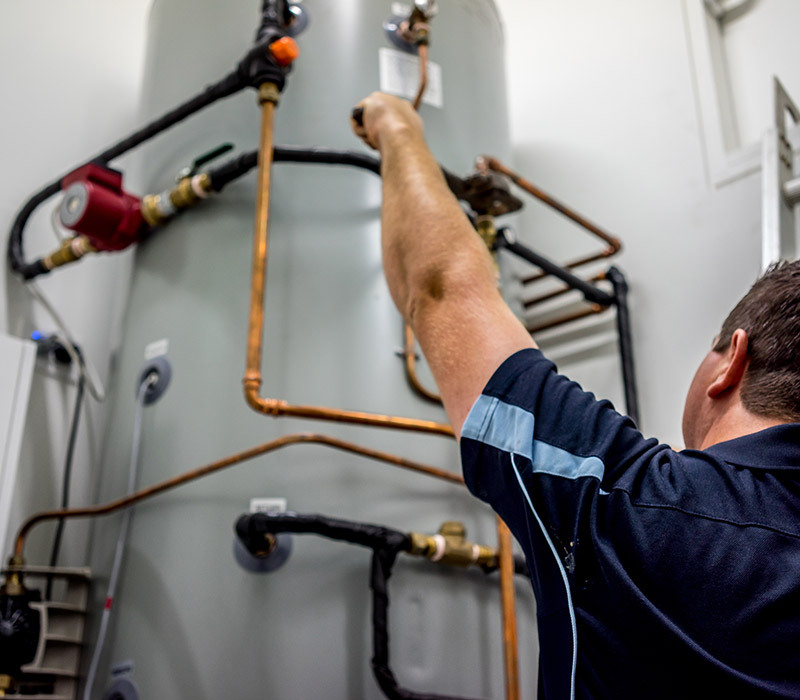 We know that plumbing emergencies in Coffs Harbour can happen at any time, day or night. Whether you have a burst pipe, blocked toilet, leaking roof or a hot water system that isn’t so hot. We can have an expert plumber on your doorstep that same day to diagnose and fix the problem. So for Emergency Plumbing Coffs Harbour call Brad and the team to get you back in action. For Commercial Emergency Plumbing in Coffs Harbour you can trust we will give you and your workplace peace of mind. We offer 24 hour service 365 days a year. At Mr Plummer we understand that a plumbing emergency in your place of business can result in a potential loss of clientele and revenue. But with our fully stocked veichles with state of the art equipment and plumbers with the right know-how you can be assured that we can fix your plumbing emergency fast. Mr Plummer is fully equipped to address all Emergency Plumbing needs, we carry fully stocked work vans including electric and camera eels and modern tools to ensure that your repairs are carried out to the finest quality and in the quickest time possible. Brad and his team can be trusted to meet your Emergency Plumbing needs in a professional and courteous manner. We understand that any plumbing emergency at your home or business can be a stressful event. Trust us to resolve your Emergency Plumbing with prestige. 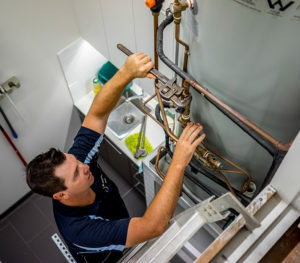 Call your Coffs Harbour Plumbing emergency specialists at Mr Plummer today on 0401968724, or simply click here to leave email us.